Our Carbon Steel Forged Plate Flange applied to pipe connection with stainless steel 304/304L. 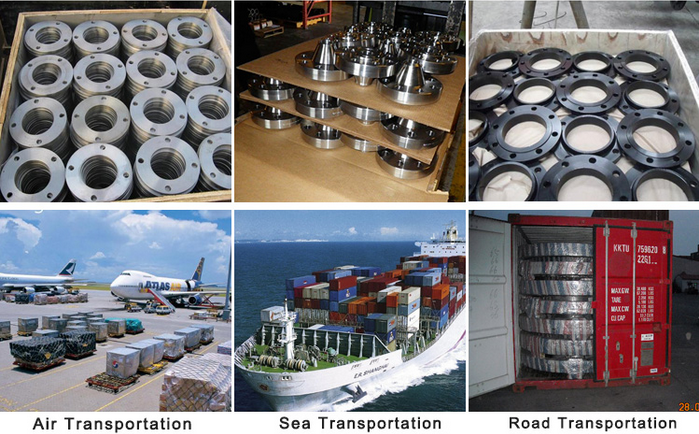 Plate Flange is one of our top exported products around the world. Plate Flange can sustain high pressure and temperature rating. Plate Flange are majorly used in hydraulics, pneumatics, oil and gas industry, petrochemical industries, energy projects etc. Our company specializes in fast delivery at best prices. Our products have been exported internationally to more than 80 countries. 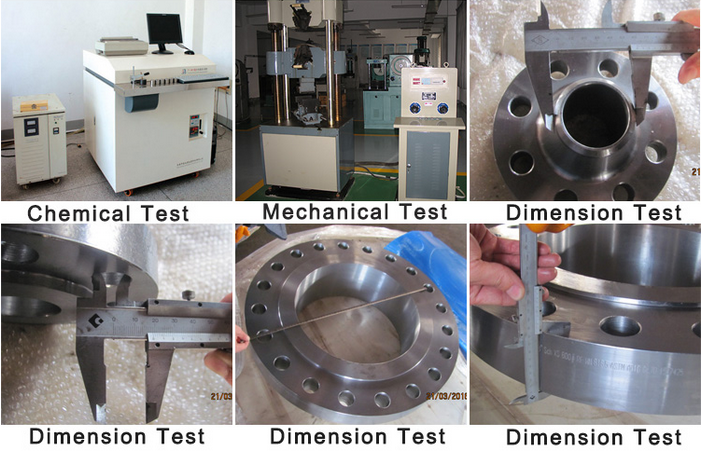 Looking for ideal Plate Flange Sizes Manufacturer & supplier ? We have a wide selection at great prices to help you get creative. 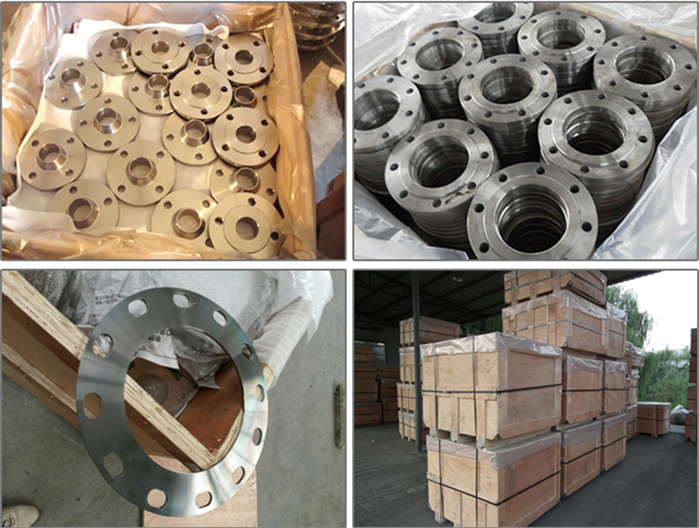 All the 36 Plate Flange are quality guaranteed. We are China Origin Factory of Orifice Plate Flange Standard. If you have any question, please feel free to contact us.